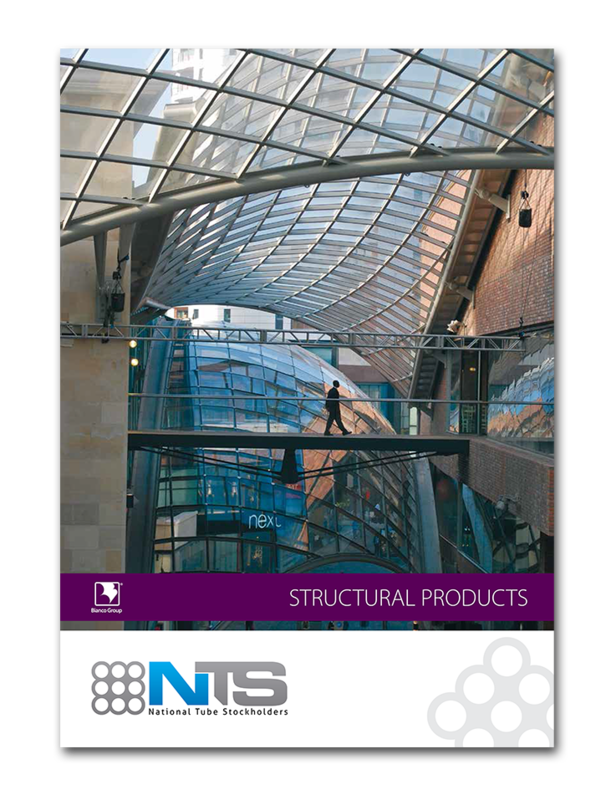 OFFSHORE STRUCTURAL PRODUCTS In addition to the standard grades of Structural Hollow Sections, NTS has a specialist stock of high grade material for the offshore construction industry to EN10225. Managed by an expert and dedicated team and working with the very best steel mills across the globe, NTS now offers this industry access to ex-stock, high quality material and the processing capabilities needed. MECHANICAL TUBES With over 4 000 tonnes of mechanical tubes stocked in North Yorkshire and over 50 000 tonnes of specialist stock available across the Bianco Group, NTS offers the most complete range of mechanical tubes available in the UK, sourced from premium manufacturers around the world. With a size range from 21.3mm right up to 812mm diameter we are confident that we can meet your requirements. 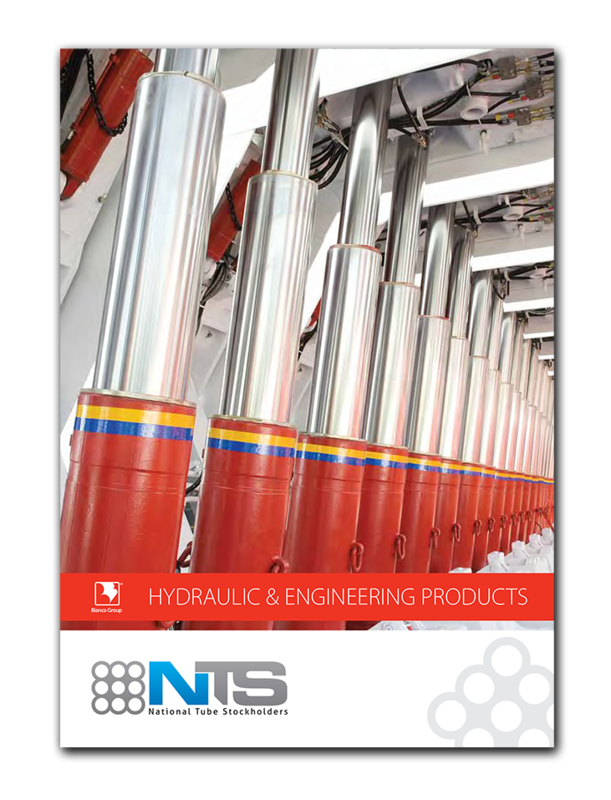 NTS can offer you a wide choice of specifications including impact tested material and high yield carbon hollow bar, either in random stock lengths or cut exactly to your own specifications. All our material is certified to 3.1 and fully traceable to the mill origin. COMPOSITE (GRP/FRP) PRODUCTS Glass reinforced composite access products offer major advantages over traditional metallic products including weight-savings, zero maintenance and superior anti-slip benefits. Our wide-ranging stock levels of gratings, hand rail and structural profiles ensure we have a product off-the-shelf to meet most applications. Whether it be plain uncut panels or custom fabrications, we have a solution for every requirement. 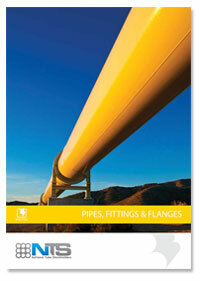 We also stock a wide range of Fittings to ANSI B 16.9 and forged Flanges to ANSI B 16.5.